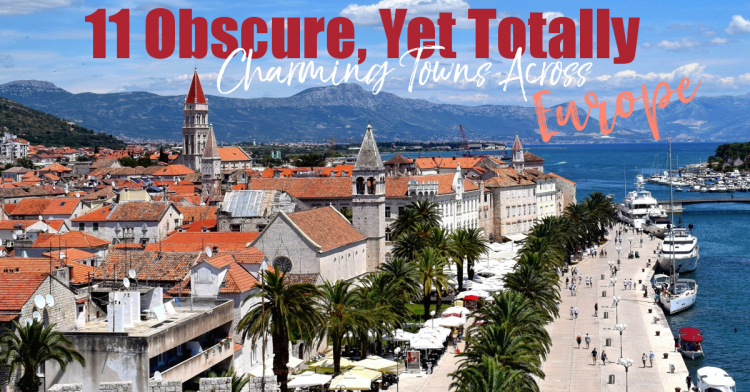 We traded in Roman ruins, Venetian architecture, delicious pasta and gelato in Italy for a two week road trip through the Balkans visiting new, up & coming destinations as the mysterious veil over Eastern Europe is slowly disappearing. While we had wanted the romance of Tuscany and the Almafi coast, we decided that Italy is 1. Expensive. 2. Crowded 3. Typical for honeymooners. Don’t get me wrong, I have a serious love affair with Italy and I still want to go, but I found myself more intrigued by the lesser known. 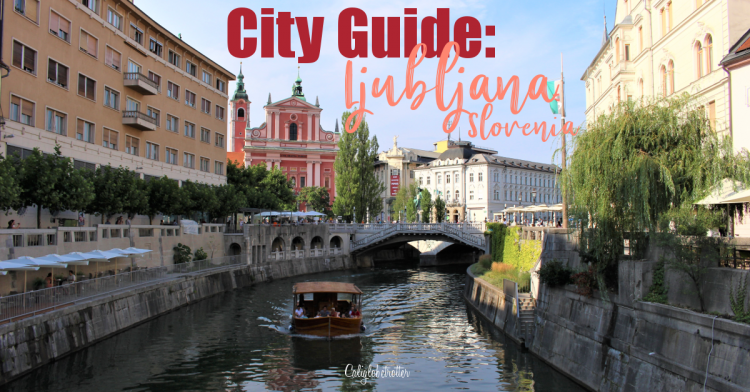 There is no question, no doubt as to the most beautiful place in all of Slovenia. 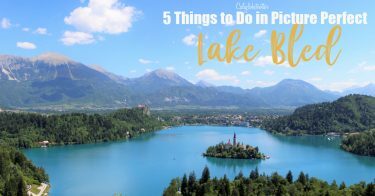 Lake Bled is about as picturesque as any mountainous region can be, and it really is just as magical in person as it is in a picture rain or shine, summer or winter, making for one of the most popular tourist destinations in the country!